John Lewis, DO NOT pass the buck on cycling safety. 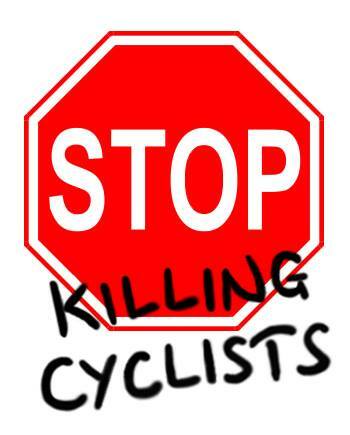 A member of Stop Killing Cyclists has created a petition (click HERE) calling on Justin Laney, General Manager Central Transport at John Lewis Partnership to remove the dangerous stickers recently affixed to all John Lewis vans and trucks. According to Guardian reporter Peter Walker, they are currently seen on kerb-side of all John Lewis vans & trucks. The stickers are on vehicles irrespective of whether it has any relevant ‘blindspot’, and issue their instruction regardless of road situations.